Presents a thorough overview of the major topics of digital image processing, beginning with the basic mathematical tools needed for the subject. 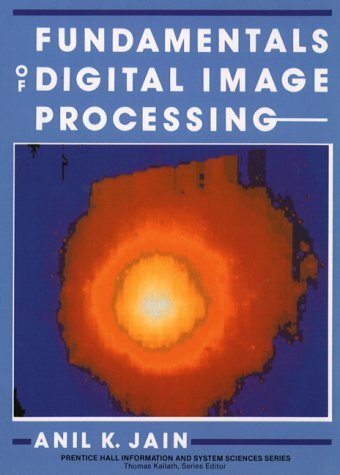 Includes a comprehensive chapter on stochastic models for digital image processing. Covers aspects of image representation including luminance, color, spatial and temporal properties of vision, and digitization. Explores various image processing techniques. Discusses algorithm development (software/firmware) for image transforms, enhancement, reconstruction, and image coding.